1.) 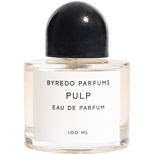 Pulp Eau de Parfum by Byredo Parfums: The scent immediately conjures up images of biting into a succulent peach or plum in the middle of summer. 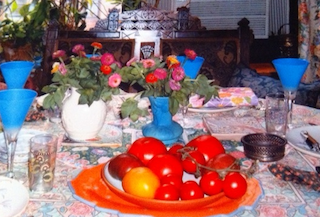 However, the youthful Persephonic innocence of the fresh fruit is tempered by a deeper sensuality, (calling to mind Snow White biting into the poisoned apple). Juicy, tart, slightly nostalgic, and green, with notes of apple, tiare, praline, blackcurrant, peach flower, cedarwood, and fig, this exuberant and sensual fruit punch is sure to entice her. 2.) 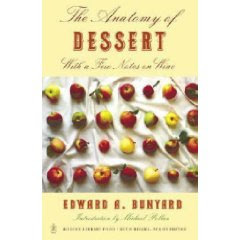 The Anatomy of Dessert With a Few Notes on Wine by Edward Bunyard: Orig inally published in 1929, nurseryman Edward Bunyard's rhapsodic ode to sun-ripened fruits of various varieties and optimal wine pairings is a hedonist's delight. A perfect companion gift presented with Pulp Eau de Parfum or a wonderful present on it's own, Bunyard's poetic descriptions will delight the ear and tickle the palette of any romantic foodie. 3.) 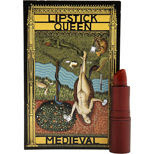 Lipstick Queen's Medieval Lipstick: This is a romantic and thoughtful addition to any girlfriend's Christmas stocking. 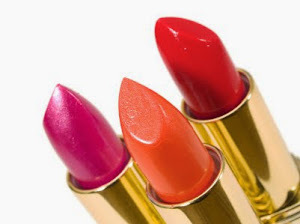 In Medieval times lemons were applied to the lips to give them a blood red hue, and now your girlfriend can create this sensual look with this sheer Vitamin E based lipstick. The packaging, reminiscent of an antique tarot card, is also incredibly beautiful. 4.) 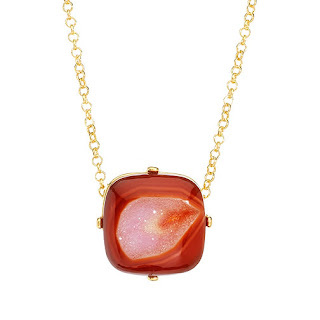 Druzy Necklace: Diamonds might be a girl's best friend, but this stunning Druzy stone pendant is bound to be a close second. 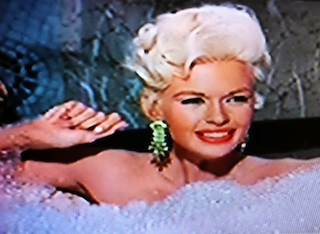 The pendant is exquisite, sunset-like, and unique, the ultimate romantic gift, and it's priced at an extraordinarily reasonable $108.